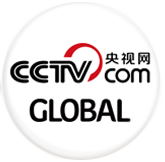 The C919, China’s first large passenger jet, passed its last test in Shanghai. 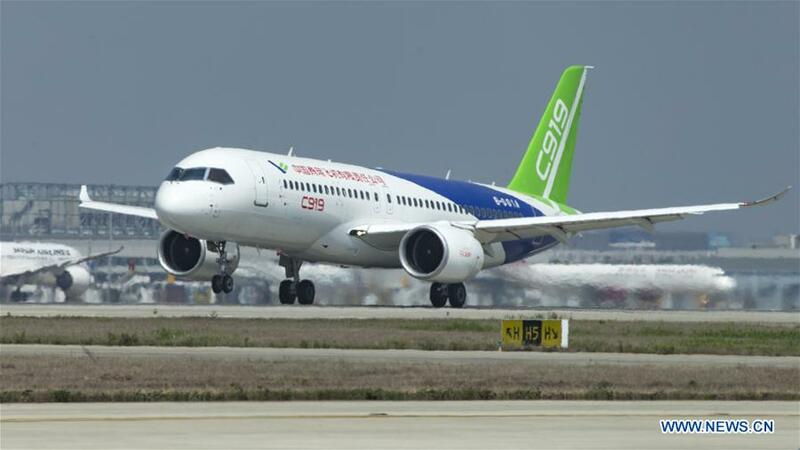 The high-speed taxiing test, which is usually conducted at a speed of over 170 kilometers per hour, with the front landing gear slightly lifted, is C919’s last step before its maiden flight. The narrow-body aircraft, with over 150 seats and a standard range over four thousand kilometers, also completed its low-speed and medium-speed taxiing tests over the past two months. According to Commercial Aircraft Corp., the date will be chosen soon for the maiden flight.